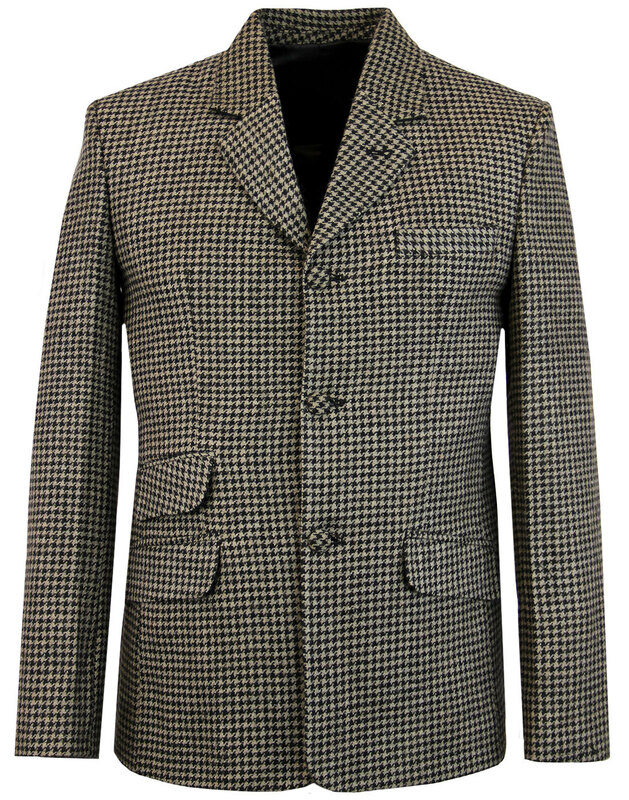 Madcap England 'Dylan' Men's 1960s Mod brushed wool blend dogtooth jacket. 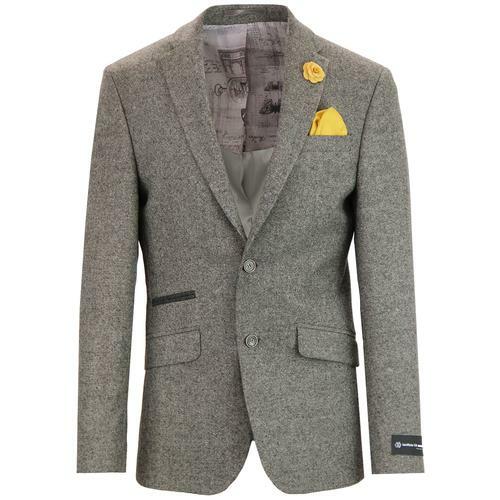 Inspired by Bob Dylan's dogtooth suit from circa 1965, this fab Retro brushed wool fabric blends subtle browns and greys to create an awesome Vintage textured Men's Mod 3 button blazer. 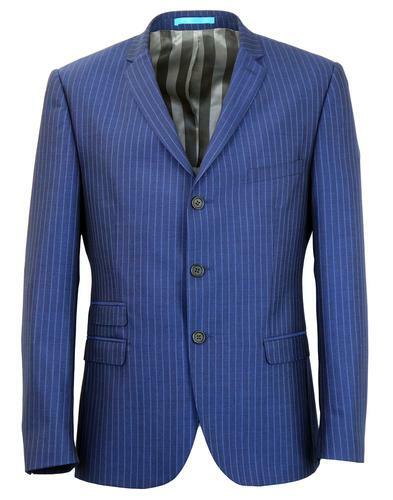 Tailored touches include the traditional Retro notch lapel, covered buttons to single breasted fastening and to the non-working cuffs and of course there's the obligatory right side Mod ticket pocket. 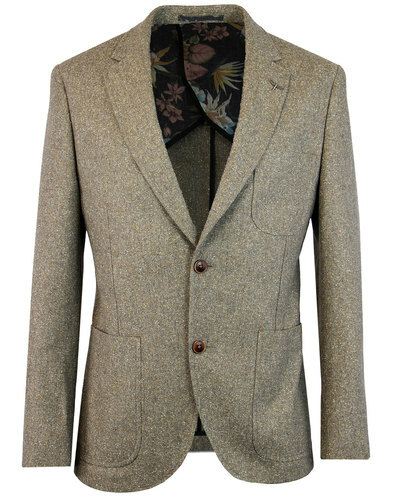 The 'Dylan' Dogtooth Blazer Jacket by Madcap England is sure to add a dashing and debonair edge to your Retro ensemble. 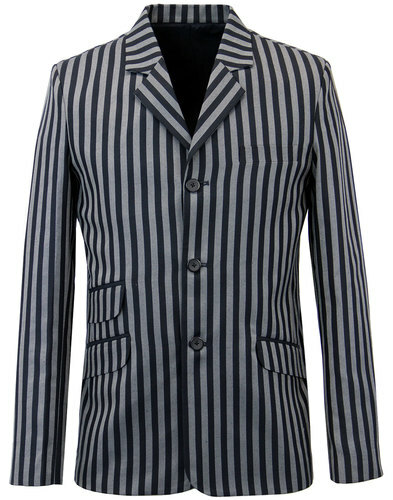 - Madcap England 'Dylan' men's 1960s mod dogtooth blazer jacket. - Wool blend fabric with a brushed finish. - Slim fit single breasted 3 button blazer. - 2 front flap pockets. - Square hem for an added tailored twist. - SKU: MC298 Brushed Dogtooth S/B Blazer. Composition: Poly/Wool blend. Lining: 100% Polyester. Slim fit blazer jacket. 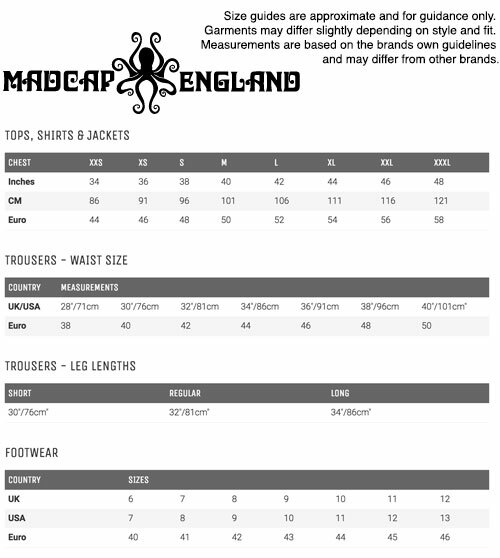 Please choose chest size to fit.